A new committee with members from across the Northwestern community will convene to discuss ways to improve the residential experience. More than $500 million will go to renovations and upgrades. A newly formed committee will focus on enhancing the sense of community and inclusion in campus housing. The Undergraduate Residential Experience Committee — composed of faculty, staff and students — will meet to improve the residential experience through three major strategies: reexamining the role of residence life and living environments, implementing a two year on-campus living requirement and developing social and educational programs. The committee is set to convene at the end of the month, said Paul Riel, executive director of Residential Services and a co-chair on the committee. Residential spaces should be both useful for students and liveable, he said. 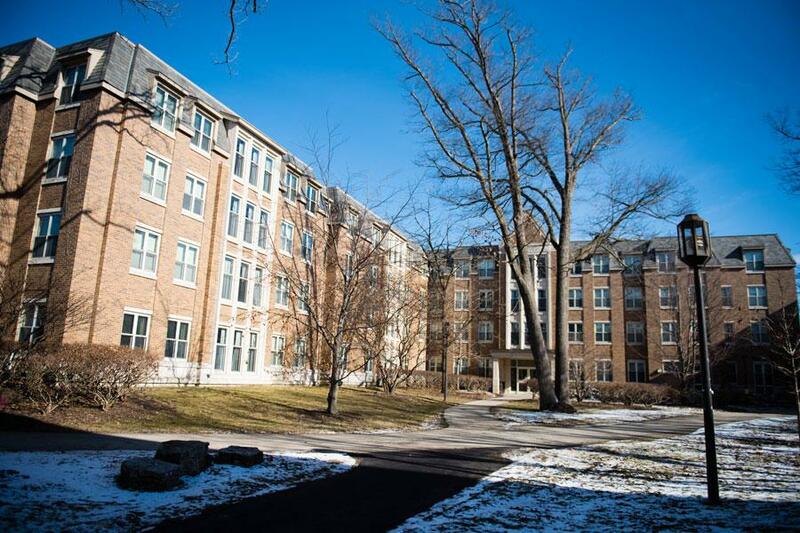 Through a 10-year master plan, the committee hopes to oversee residence hall renovations that will provide more space for hall programs, Riel said. The committee will meet to discuss a new two-year live-in requirement, which will go into effect Fall 2017, and to develop a model for social and educational programs to build a sense of community, according to an email obtained by The Daily. The committee will also examine the report released by the 2015 Faculty Task Force on the Undergraduate Academic Experience, looking at ways to use the recommendations and findings from the report to enhance the residential experience, Riel said. This month’s meeting will be the first of at least eight committee meetings before the end of the academic year. The group hopes to present recommendations to Patricia Telles-Irvin, vice president of student affairs, and Provost Daniel Linzer this summer, Riel said. Heider said he appreciates that the committee includes diverse members of the NU community as it has a significant effect across campus. ASG Residential Caucus Whip Ross Krasner, a Medill sophomore who will serve on the committee, said student representation in the committee is valuable because its recommendations could ultimately affect the entire student body.